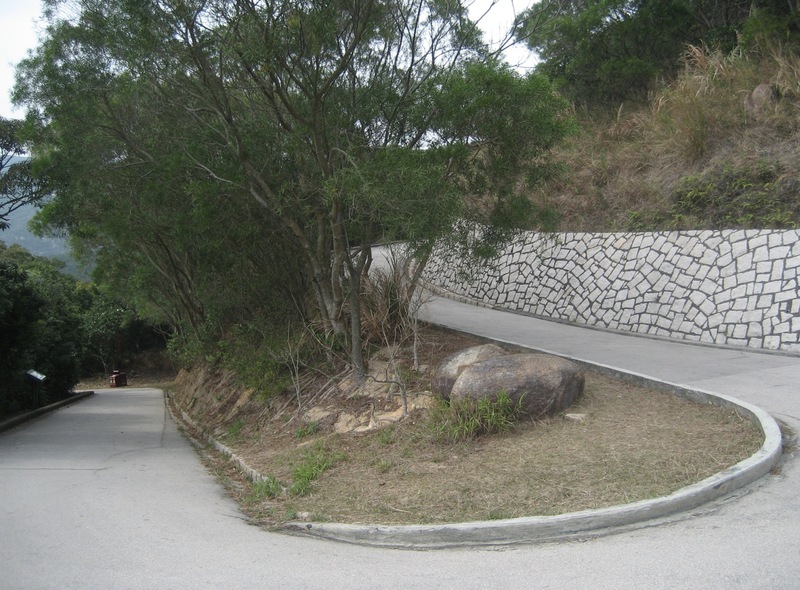 The sixth stage goes from Mount Parker Road to Tai Tam Road. Another 4.5km to walk, but mainly down hill. The hardest part is probably getting to the starting point, if you don’t come from Stage 5 you will have to walk an hour uphill on Quarry Bay Road. For most of the way, this part runs along restricted vehicular roads that are wide and easy to walk, and the last section is a comfortable and well-shaded woodside path. 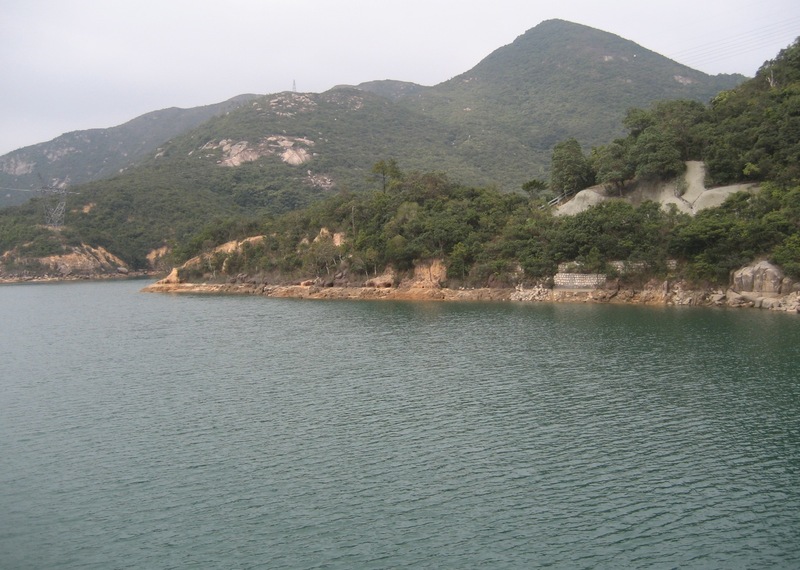 We walked on the Mount Parker Road catchment route until we arrived at the Tai Tam Reservoir. 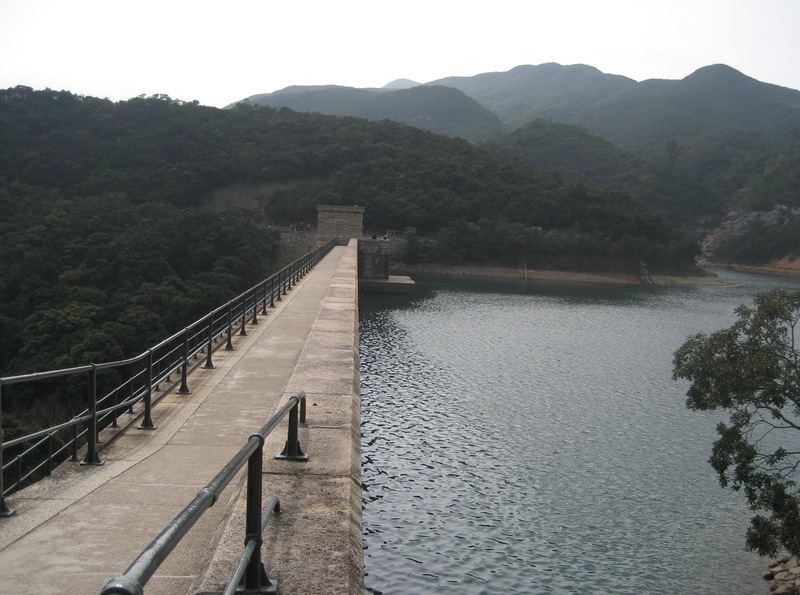 The second facility of its kind built in Hong Kong, it is a water storage system made up of four reservoirs: Tai Tam Upper Reservoir, Tai Tam Byewash Reservoir, Tai Tam Intermediate Reservoir and Tai Tam Tuk Reservoir. 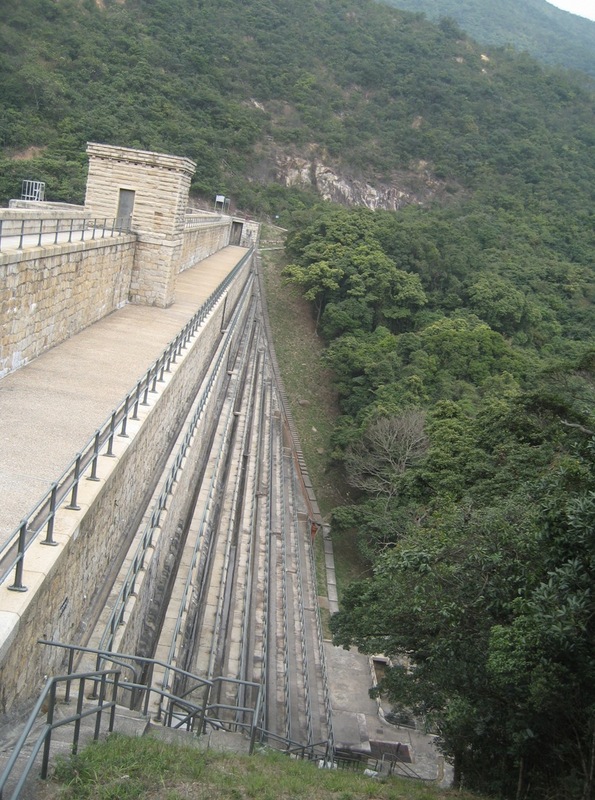 Beyond the main dam, the trail joins Tai Tam Reservoir Road. 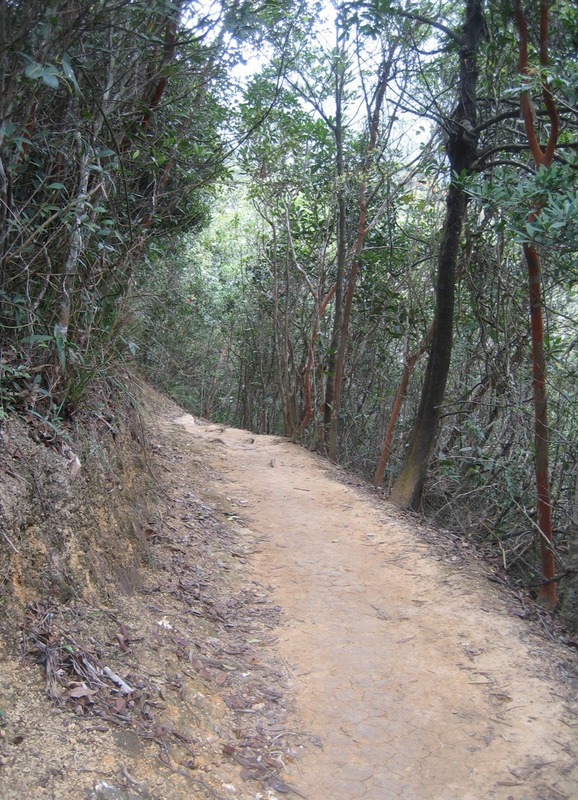 Continuing on, we walked through a forest path near Tai Tam Intermediate Reservoir. After 20 minutes through this enjoyable part of the hike we arrived at Tai Tam Road, the end of Hong Kong Trail Stage 6.